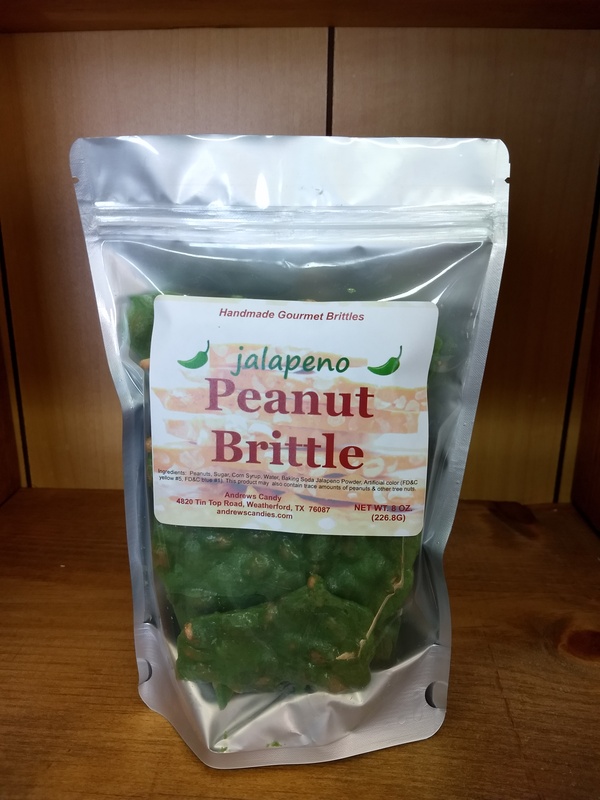 Home > Specialty Brittles > Cinnamon Pecan Brittle 8 oz. 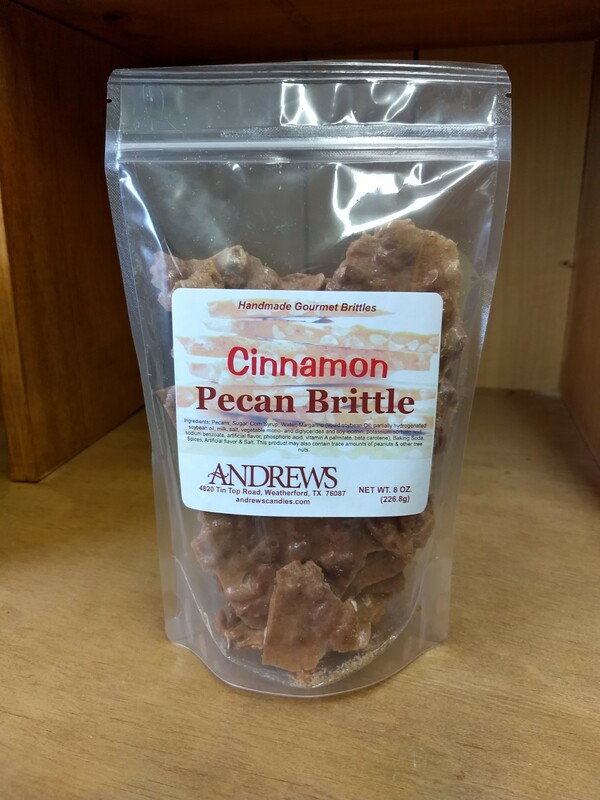 If you love Cinnamon, Sticky Buns or Cinnamon Rolls...you have to try this brittle! Full of Pecans, and that heavenly Cinnamon Roll flavor!